"I looked into the crevice to see what lurked inside." 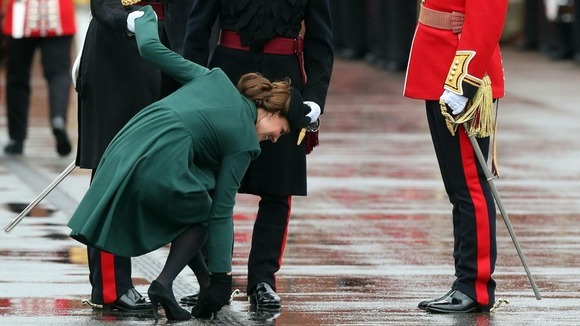 "The Duchess of Cambridge got her heel stuck in a crevice once so I feel better when it happens to me." "mid-14c., from Old French crevace (12c., Modern French crevasse) 'gap, rift, crack' (also, vulgarly, 'the female pudenda'), from Vulgar Latin *crepacia, from Latin crepare 'to crack, creak;' meaning shifted from the sound of breaking to the resulting fissure."